Hypertension or high blood pressure is one of the leading causes of heart attack and stroke. Those who have hypertension do not know they have it because it shows no sign or symptoms. Series of medications may be required to maintain the level of blood pressure but some people are not convinced that these medications are safe. Long term use of some medications often leads to harmful side effects which overshadow the benefits. So, people tend to seek other alternatives that has the same positive effect minus the harmful side effects. There are natural alternatives to blood pressure medicines that doesn’t compromise the health of the person. 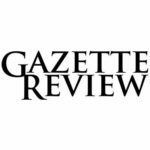 While these alternative medicines has the same effect as those of the drugs prescribed to help decrease high blood pressure, they do not pose health danger when taken for a long time. Together with healthy lifestyle, these natural alternatives will not only be beneficial to the cardiovascular health but it will contribute to the overall health of an individual. Do not substitute this for actual advice from an expert as many cases require treatment that CAN NOT be remedied with natural options. These natural options may only be helpful in addition to treatments, again consult with a medical professional before self treating or self diagnosing. While chopping onions can make people cry, it benefits can definitely put a smile on ones face. Most people know that onions are only used for culinary practices but, like its relative – the garlic; it also has the same characteristic when it comes improving cardiovascular health. The active ingredient of onion is called quercetin; an antioxidant found also in apples, is linked with the reduction of high blood pressure. It also helps in treating chest pain or angina, lowers the risk of stroke and heart attack, sore throat, digestion problems, tooth decay, dehydration and diabetes. 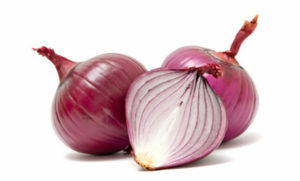 It is best to eat onions raw or barely cooked to reap its benefits. Though garlic is commonly known as flavoring for cooking, studies reveal that it is far better than being a seasoning in everyday cooked meal. Garlic, a relative of the onion family, can be taken raw or in a form of supplement. The active ingredient of garlic is called allicin which gives this herb the distinct smell and its health benefits. Studies show that taking garlic supplements or raw clove garlic effectively lowers blood pressure. It also helps reducing up to 12 percent of bad cholesterol or LDL and slows down the hardening of arteries. Because of this, garlic intake can help in the prevention of stroke and heart attack. 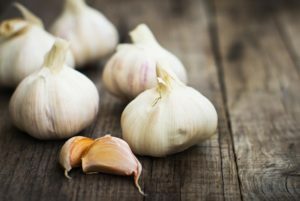 Other benefits of garlic include prevention on cancer, antibacterial, antifungal effect, boosts immune system and treats and prevents common cold. Predominantly found in fish such as tuna, herring and sardines, omega- 3 rich diet helps in lowering blood pressure. Scientific studies reveal that it helps in decreasing the risk of coronary heart disease by lowering the risk of abnormal heart rhythm or arrhythmia, reducing the occurrence of unexpected cardiac arrest, helps in preventing blood vessel inflammation and blood clot formation. Basil is an herb famously known as a seasoning or garnish that goes along with wide variety of foods. It has antihypertensive effect that helps in reducing blood pressure. Basil also contains antibacterial properties, antioxidants and it is also rich in vitamins A, K and minerals that are beneficial to the heart. Other benefits include lowering LDL level, blood cleanser, relief from colds, cough and skin problems. By adding a small amount into the daily diet, cinnamon will not only make food tastier, it can also help in lowering blood pressure. When combined with magnesium, the blood pressure lowers to a considerable amount that is believed to be lower than any hypertension medicines can provide. There are different types of teas everywhere and each of the variety is beneficial to one’s health. It can also be a perfect substitute for caffeine, a known cause of blood pressure to shoot up. 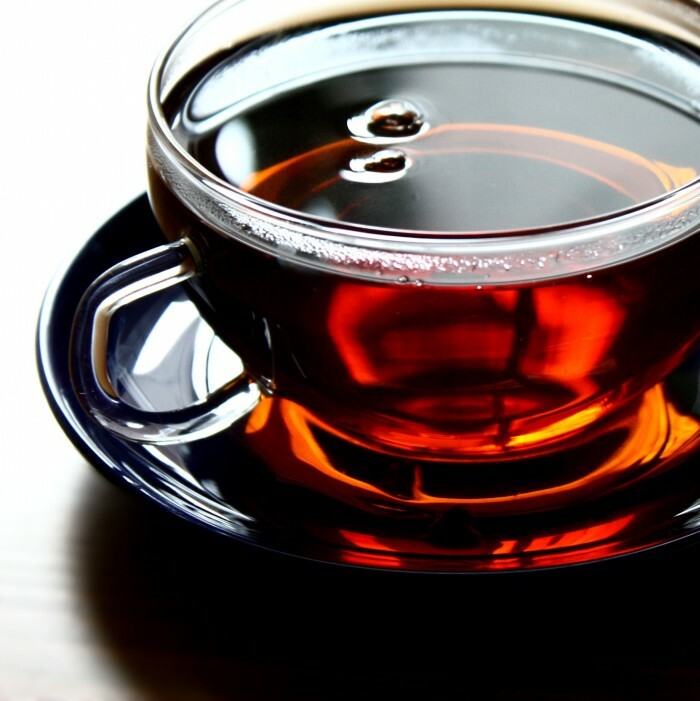 Some tea that helps in lowering blood pressure are hibiscus flower tea (roselle or Jamaica), hawthorn tea, oolong tea and most especially, green tea. A member of the ginger family, turmeric is a spice native in India contains a strong antioxidant active ingredient called curcumin. This active ingredient helps manage hypertension, provides protection in cardiovascular health and improves blood flow. It is anti-inflammatory and has helps in improving blood flow by keeping the blood vessels healthy. The only problem in taking turmeric is that curcumin is not easily absorbed by the body. When taken through liquid extract or capsule, curcumin breaks down into certain products not beneficial Best way to help with the absorption is by taking it together with other heart-friendly natural oil such as fish oil or coconut oil. Another popular herb used in culinary and medicinal practices is the oregano. 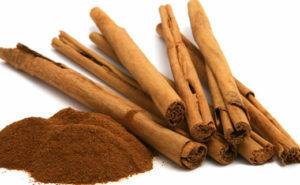 Its active ingredient, carvacrol, plays a significant role in helping lower the blood pressure. It is also used to treat menstrual cramps, urinary tract infection (UTI), respiratory tract disorder and a possible alternative to salt since salt is a major contributor it hypertension. 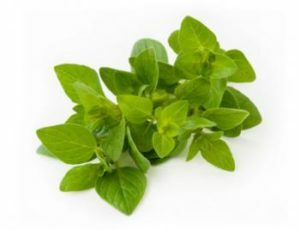 Oregano is rich in fiber, vitamin K, manganese and iron.